Organised under the Scottish Government’s Farm Advisory Service (FAS) programme, and delivered by specialists from SAC Consulting – part of Scotland’s Rural College (SRUC), the gathering is aimed at people who have just joined the industry or are planning to do so, and is open to all with an interest in the future of Scottish agriculture. 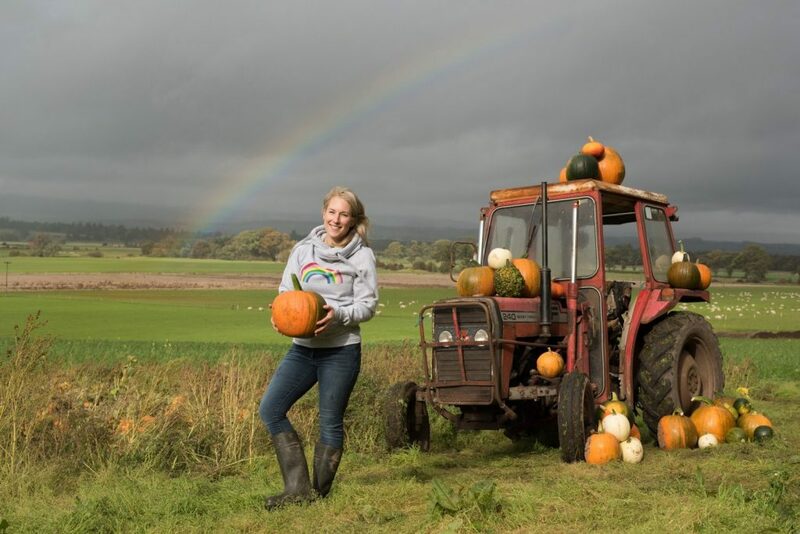 Rebecca McEwen, who grew up on a beef and sheep farm in Galloway, said: “Being a monitor farm was a really exciting, yet daunting chapter of our lives and made us dissect the business. Arnprior Pumpkins has led on to Arnprior Lambing, and we are now planning to open Arnprior Swimming and Pods this summer.